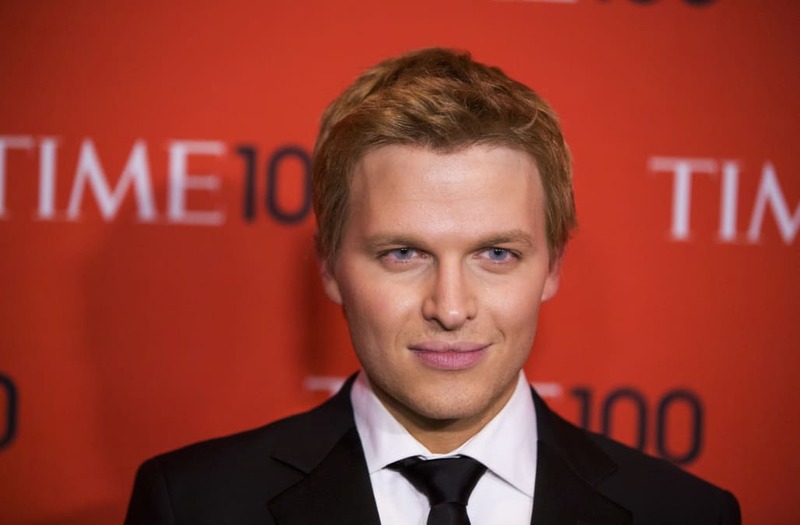 Ronan Farrow will develop and front investigative documentaries for HBO, the network announced Thursday. The former MSNBC anchor signed a three-year deal with the premium cabler which will begin later this year. Farrow’s most recent investigative work centered on telling the stories of those who accused Harvey Weinstein of sexual harassment and assault, as well as outlining the detailed measures to which Weinstein went to keep his accusers silent. The New Yorker published Farrow’s articles after NBC News passed; he will continue to report for the magazine, which he is joining as a contributing writer. Per HBO, Farrow’s documentary specials “will continue to document the abuse of power by individuals and institutions.” He’ll also produce and host pieces for HBO platforms.